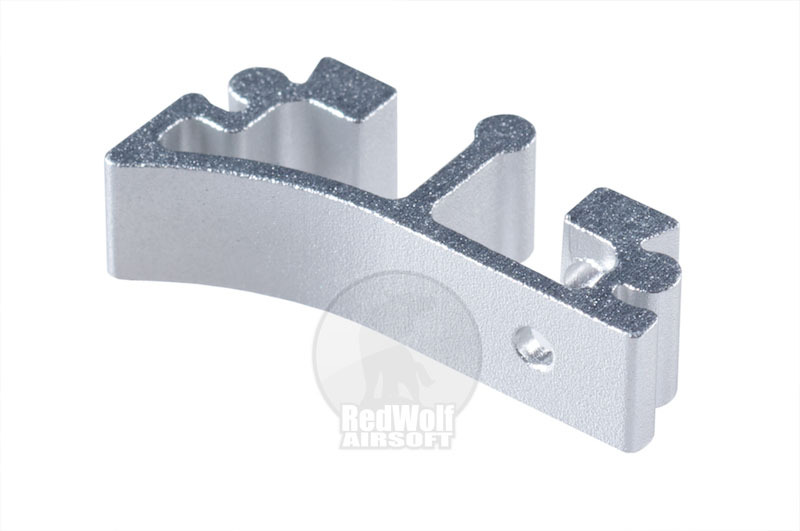 Airsoft Surgeon SV trigger base allows you to customize your pistol with the precise fit and feel that's right for you. Specifically designed to be easy to install and to increase competitor performance, without losing dependability or the consistent quality. When used in conjunction with the Tokyo Marui hi-cap pistol frame, you have 7 different trigger models from which to choose (short, medium and long flat and curved, the Enos or a universal that you can make all your own). 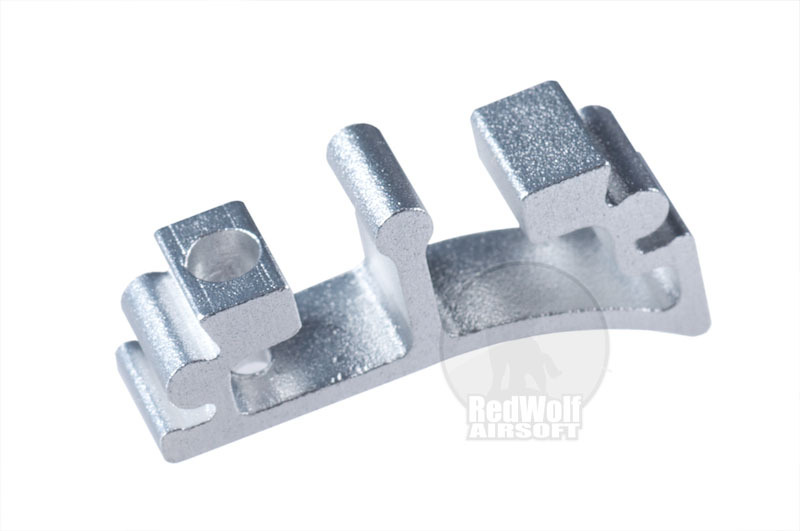 The Interchangeable Triggers and trigger base are made from 6061 aircraft aluminum for superior strength and durability.